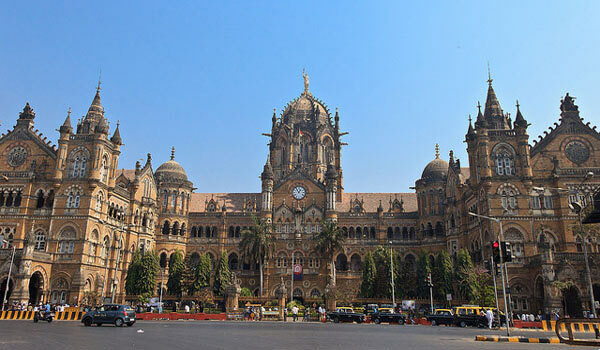 Mumbai is the capital city of the state of Maharashtra and also known as the biggest city of India. It is also known as the financial capital of India and known as the most cosmopolitan city of the country because of the presence of the Indian Film Industry. Mumbai is also known for its slums and graded as the largest slum area in the nation. Mumbai has been divided into various districts which are named as North, South, North Central, South Central, Harbor Suburbs and many others. 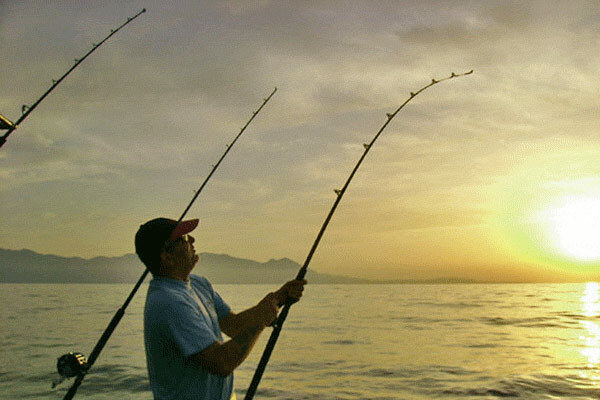 These districts comprises of various places, but of you are visiting Mumbai as a tourist then this city will not disappoint you but you will get to see various interesting things. 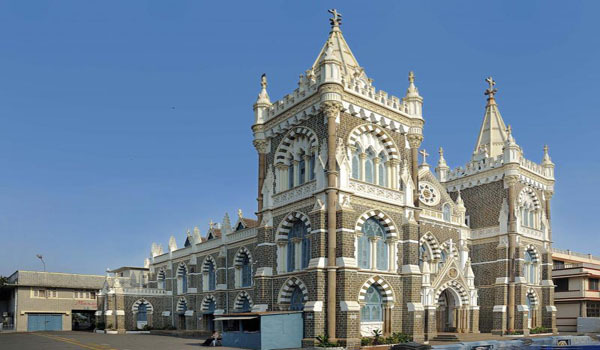 The very first reason to visit Mumbai is to explore the film industry where you can see various film studios and residences of the Bollywood stars. More you can explore the Gateway of India, Elephanta Caves where you can see numerous stone and wall craving and there are numerous zoos and national parks. You can see an all religion amalgamation in the city of Mumbai as this city has a number of temples, churches, mosques, and even a few synagogues reflecting the diversity of the various cultures which are worth go to see just for their exclusive architecture. You can also visit the Haji Ali Dargah which is one of the most visited places of Mumbai by people of all religions. Near about one lac people visit this dargah every week. It is located on the Bay of worli and has a surprising aspect of closing the doors of the dargah in the evening and getting covered with the sea and again in the morning the water separates to allow the people to enter. Do not miss to see the Marine Drive which is also called as the ‘Queen’s Neckalace’ because at nigh t it just look like a necklace with the long stretch of concrete road made in ‘C; shape on the coast. If you are at Mumbai then do not forget to visit the Juhu Chowpatty to have some authentic street food of Mumbai like VadaPav, PavBhaji, Gola, chaats and many more. 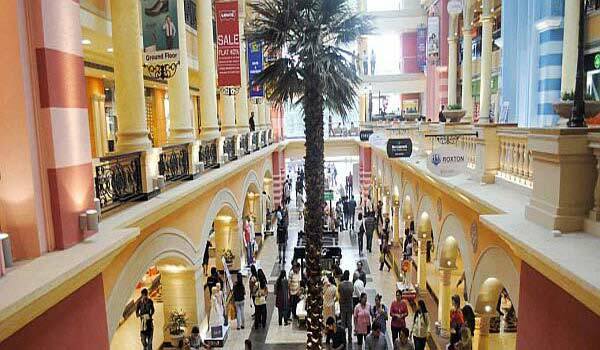 Juhu is the prominent place of Mumbai as most of the prominent film stars reside here. This place is also a residential area of the exclusive citizen of the city from the world of business, film industry, politics, and many more. 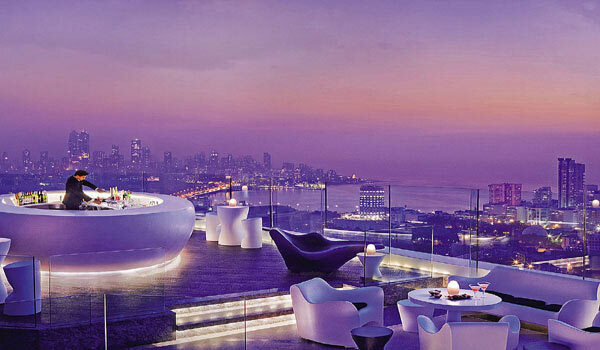 In Mumbai you can have a great time at night because there are numerous posh pubs and discos present in the city but beware of the burglars and snatchers who can ruin your entire mood if not kept alert. Do not miss the festivals of Mumbai especially the Ganesha Chaturthi where you can have lots of fun. 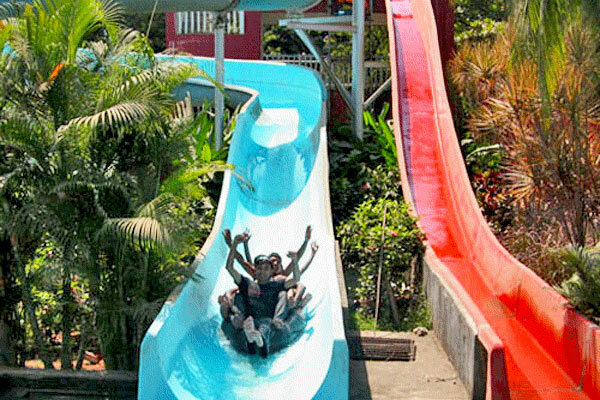 Do visit the Water park here which is called as ‘Essel World where you can have loads of fun with your family or friends and have great time out there. 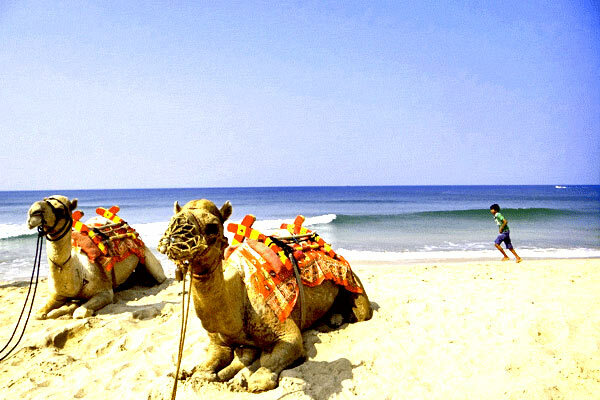 Help us to improve this article/list "Mumbai Travel Guide". We would be glad if you can comment below and provide your valuable suggestions and feedback. If this page about Mumbai Travel Guide have any wrong information/list or out of context content, then you can report us as well.